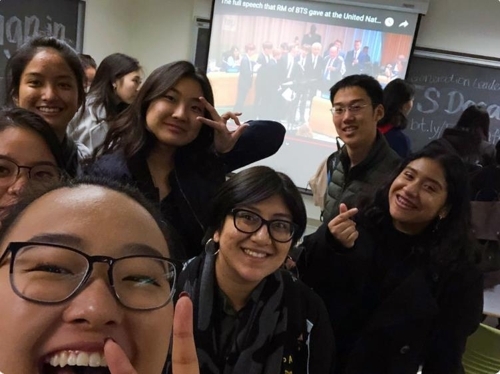 SEOUL, Feb. 7 (Yonhap) -- A student-run academic course has been launched at the University of California, Berkeley, to explore the phenomenal success of K-pop boy band BTS and its growing global impact, the school's website showed Thursday. 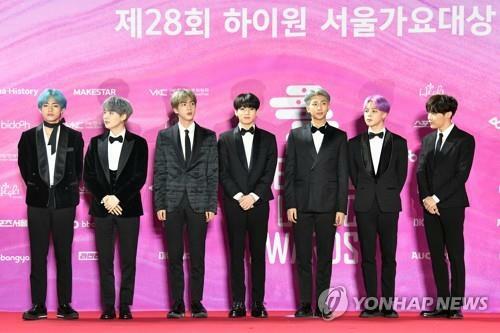 BTS will soon travel to the U.S. to attend this year's Grammy Awards. The band will be award presenters during the event slated for Sunday at the Staples Center in Los Angeles.